Do Video Game Developers Have No Regards For Children? My son and I are gripping our controllers, leading our small group of Avengers to victory. But wait, even though the screen is split, the onscreen action blinds us both to our positions in-game. 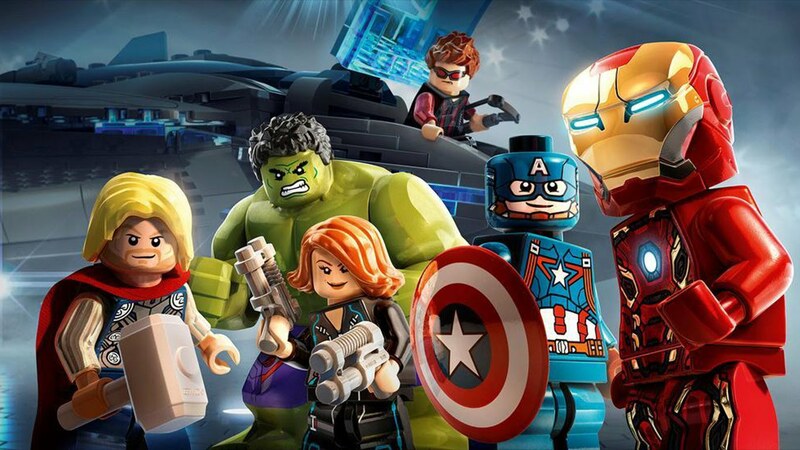 Lego Marvel’s Avengers fails to provide a visual indicator to note where ones character is on screen. There is no “player one” or “player two” designation. The game’s camera pulls too far out of the action for the player to be able to follow their hero. I am frustrated; my six year old son, even more so. The Lego games have always frustrated me. There is so much potential with the Lego properties, squandered in the name of shoddy controls and split screen mode. What frustrates me more, as with Disney Infinity, is that developers market this half-assed game design to children. We love playing videogames together. My son is able to hold his own in Guacamelee. His skills increase every time we sit down and play. But Lego games block our fun together. I would like to say that videogame developers hate children. But that isn’t true. Videogame developers lack a certain awareness of how kids play. Make it easy for players to find themselves: a simple portrait of a superhero, in the top right corner of the screen, doesn’t cut it. For a great example, check out Diablo 3. My son and I will probably continue to play Lego Marvel’s Avengers. I just wish it was more finely-tuned to my son’s early skill levels.